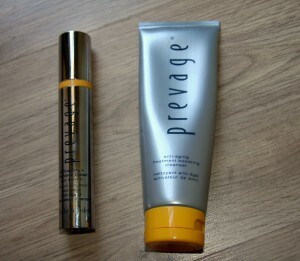 This is the first time I have used any products from the Elizabeth Arden Prevage range and what I can say is I love these 2 products. 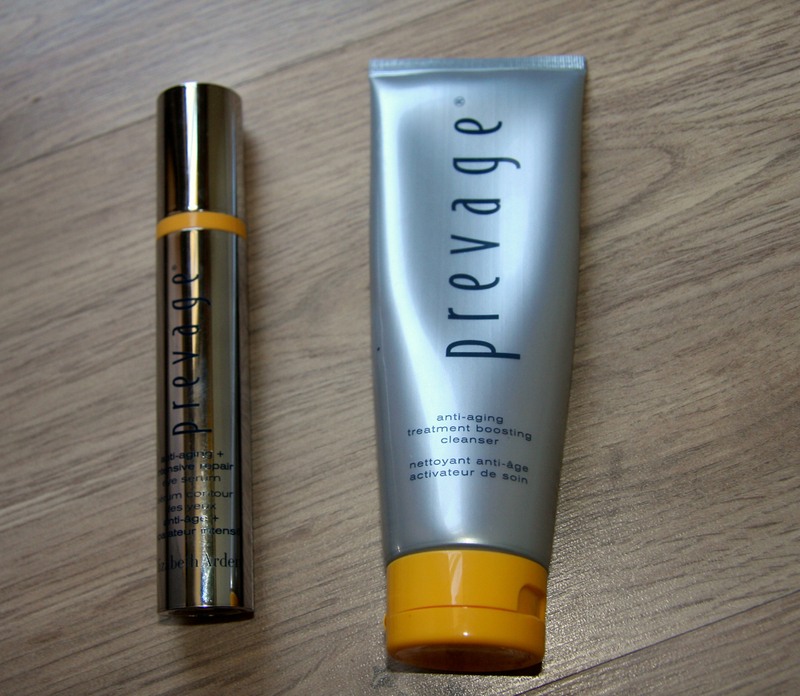 The anti-ageing treatment boosting cleanser and the anti-ageing and intensive repair eye serum are two new editions to the Prevage range. This cleanser has a unique 3 dimensional approach to cleansing (remember cleansing is a key element to your beauty regime). 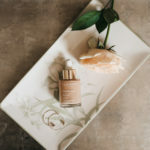 It has a creamy formula that eliminates dead skin cells and refines skin’s appearance with a refreshing and radiant glow. The cleanser has tiny granules that doubles up as an exfoliator as well. Surfactant System: effective and mild foaming cleanser that takes away all the impurities in your skin. 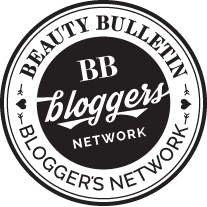 Mechanical & Enzymatic Exfoliation: combination of an active enzyme and natural bamboo beads removes the dead skin and promotes cell renewal leaving smooth skin. Detoxiquin: Mushroom Extract and Hexapeptide Complex purifies the skin cells amd acts as a natural exfoliant. 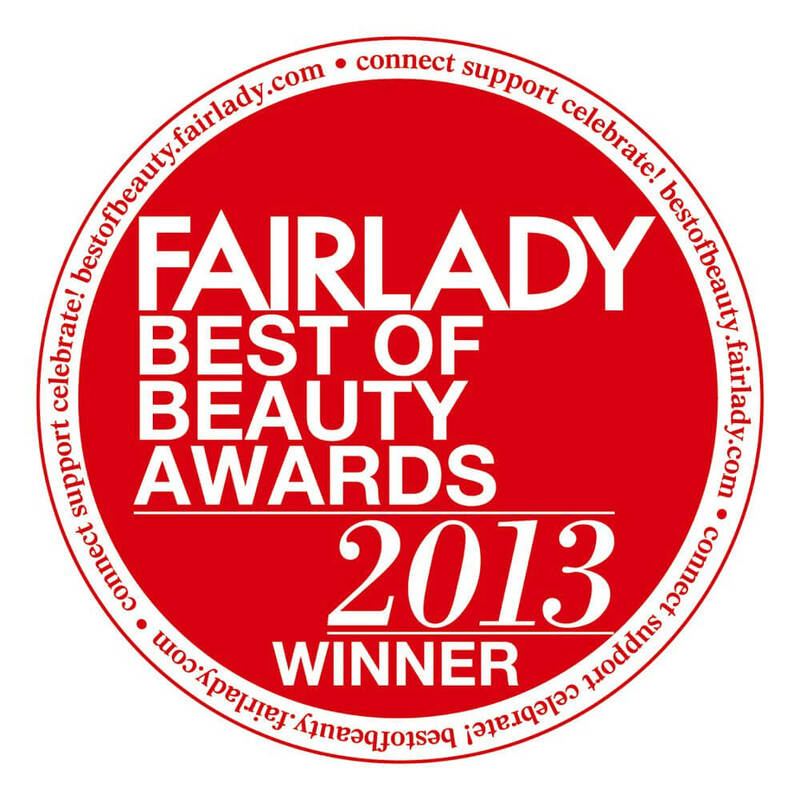 Studies showed 94% of women saw an improvements in just 2 weeks of skin radiance and 75% for fine lines and wrinkles. What did I think? Definitely saw an improvement in my skin radiance leaving my skin glowing and bascically feeling amazing. 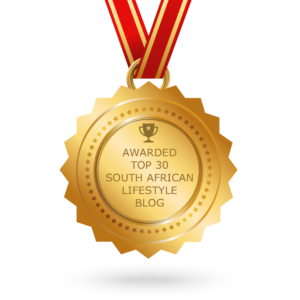 The more expensive of the products and definitely not for you if you really are on a tight budget but also a great investment. This treatment helps reduce the severe signs of ageing an give the delicate eye area a more lifted firm appearance. 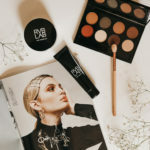 Women more and more concerned with their skin more than anything else especially around the eye area and this serum is the first of its kind where the serum can also be used on the lids. With claims of working in just 15 minutes so of course this got me very excited. The serum contains the exclusive Idebenone Technology which is the single most powerful antioxidant a blend of Arazine and Thiotaine. 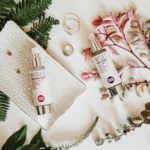 The Arazine soothes skin and helps reduce signs of ageing caused by inflammation, and the Thiotaine compliments Idebenone to concentrate on repairing the signs of ageing. 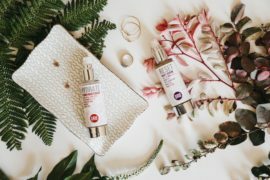 The antioxidant helps protect skin from oxidative stress, shields the skin from the environment and supports the skin’s natural repair process therefore giving a youthful appearance. Moisture Trap Technology: a combination of hyalouronic acid, barley and sea extracts that lock in moisture. Optical Diffusers and Soft Focus Silicones where the soft focus effect scatters the light and diminishes wrinkles leaving bright luminous skin. 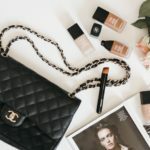 The technology is the same that is used in ceratin foundations and concealers that reflect light of the skin giving the appearance of flawless skin. Vitamin B3, Masterwort and Ash Tree Bark Extracts help reduce puffiness and dark circles and increase radiance. However I didn’t find the serum took away dark circles so if that is what you are looking for then this serum isn’t for you. Biommetic Peptide & Retinyl Linoleate even out the skin tone and support the production of natural collagen. 75% of women said they saw an improvement in just 15 minutes! 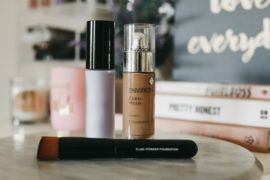 I love this serum my eyes definitely appeared smoother and brighter and once I applied concealer looked really hydrated. I find if I am dry under the eyes then the concealer sits in the fine lines but with this serum that doesn’t happen. 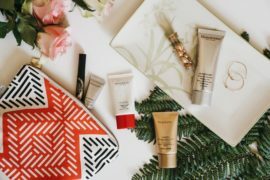 I love both of the products as I am older the Elizabeth Arden Prevage works wonders for my skin and I love how beautiful my skin looks after using for a few weeks.